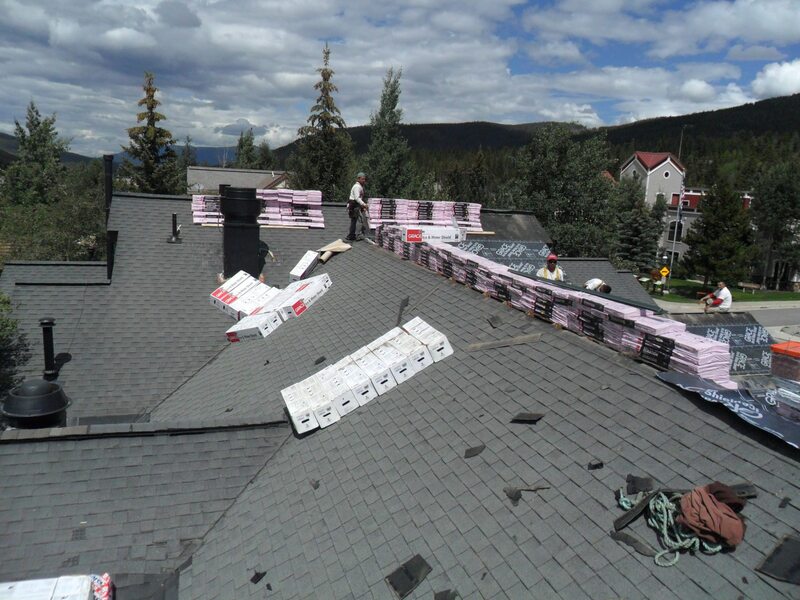 Your Local Experts In Roofing, Stucco, & More! 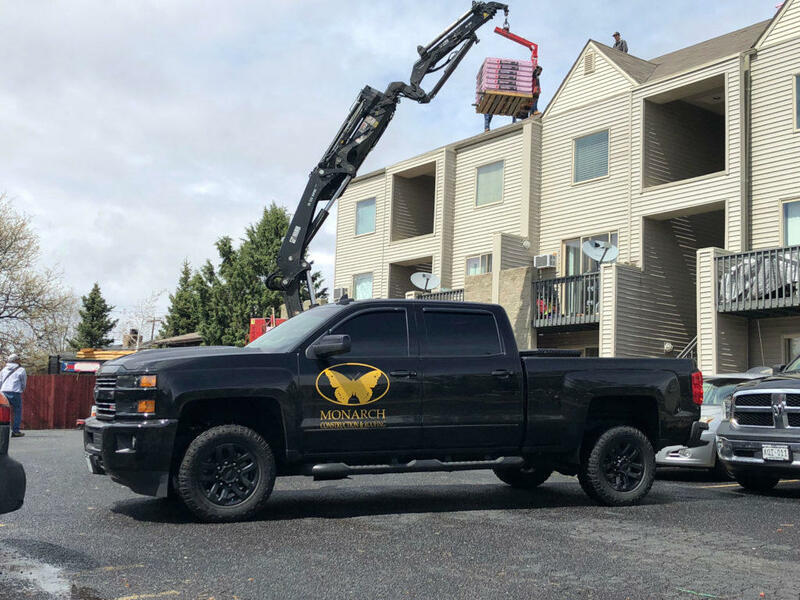 We're your premier, locally owned and operated, roofing company proudly serving Denver, CO and surrounding areas with a focus on customer satisfaction. 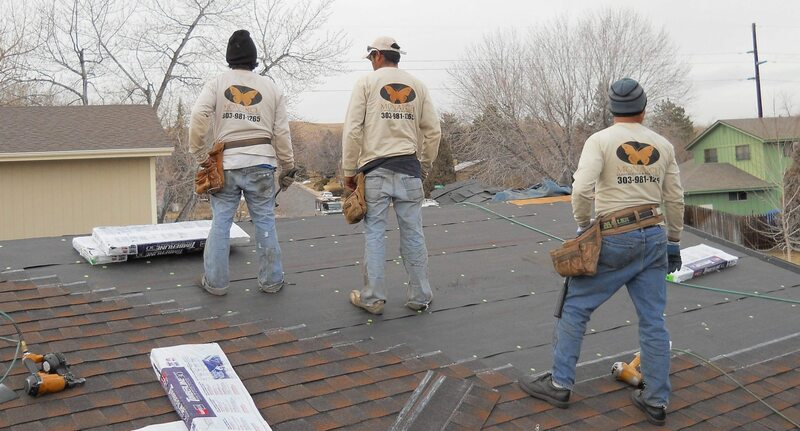 Our experienced crews are fully insured and we back up our services with a 5 year workmanship warranty. 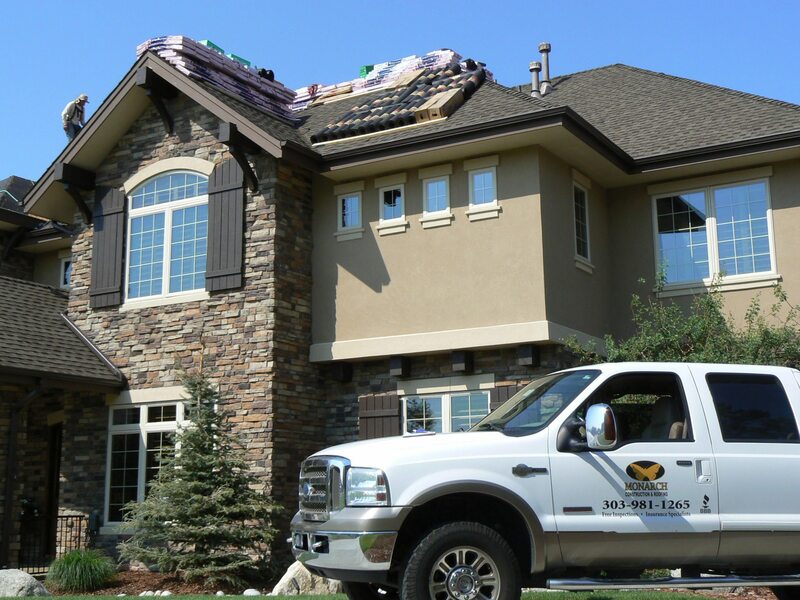 We're fully staffed to handle any residential or commercial project whether it be roofing, gutters or stucco! 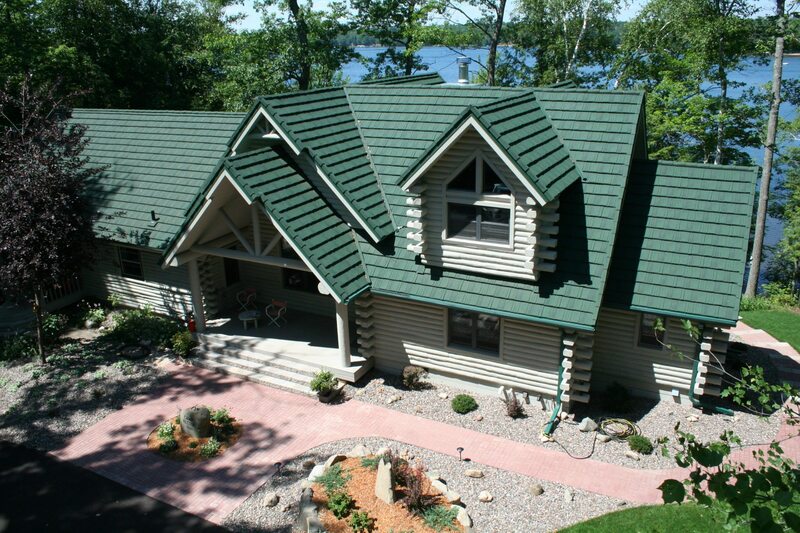 We work directly with insurance companies and and we also do siding, painting, window replacement, landscaping and more! Call or stop in and see us today for a free quote! 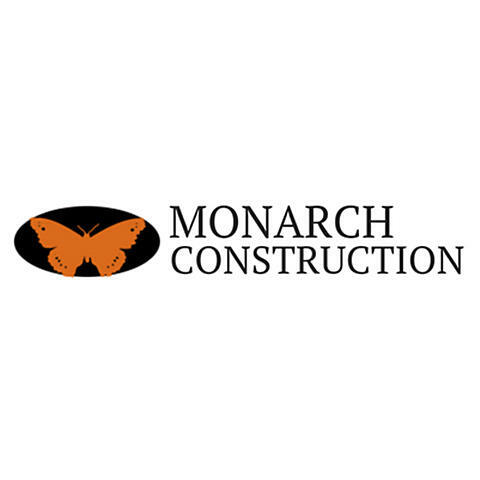 Currently there are no reviews for ' Monarch Construction & Roofing '.